Read Full News Article - Unable to make it to the Championships? Unable to make it to the Championships? 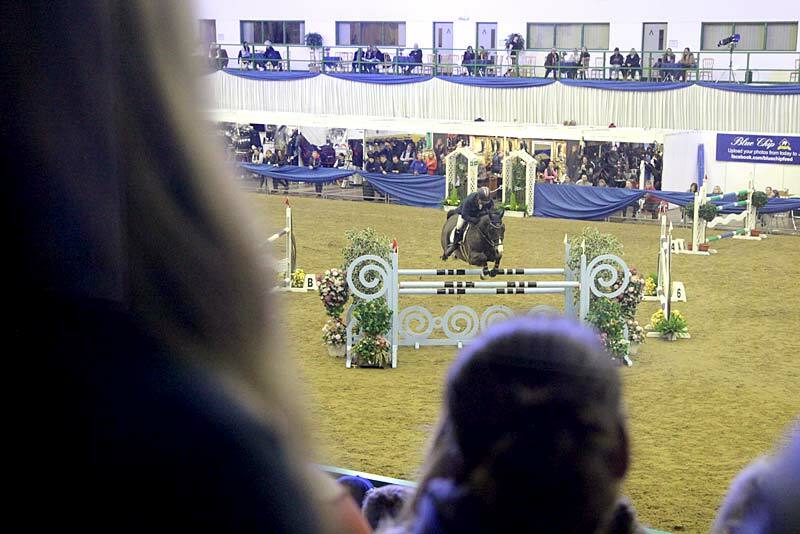 Then don’t panic, as we are delighted to announce that all five days of the Blue Chip Winter Championships will be Live Streamed; so you won’t miss a minute of the Championship Arena action.